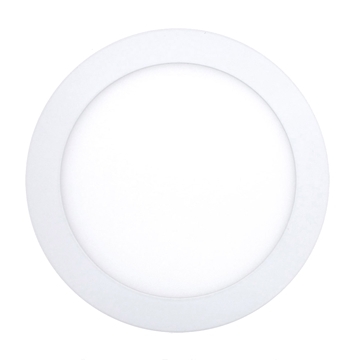 Round Ceiling mounted Led Panel power of 6w - suitable for ordinary ceilings. Comes with a driver's manual. 3-year manufacturer's warranty. 50,000 hours of work, quality EPISTAR LED. 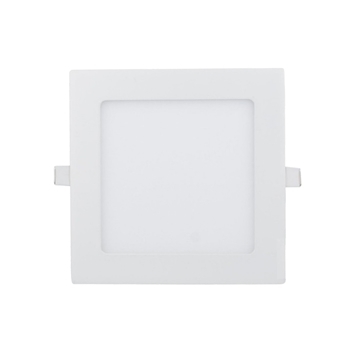 Number of LED bulbs: 30 SMD 2835.Flux: 480 lm. Lighting Body Material: Aluminum. For use in offices, classrooms, gyms, hotels, private homes and more. 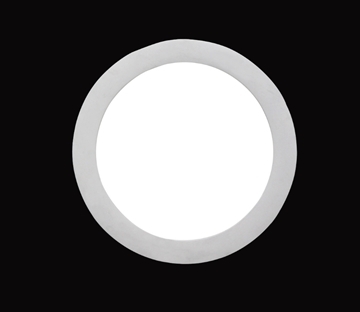 Round Led Panel immersed power of 3w - suitable for ordinary ceilings. Comes with a driver's manual. 3-year manufacturer's warranty. 50,000 hours of work, quality EPISTAR LED. 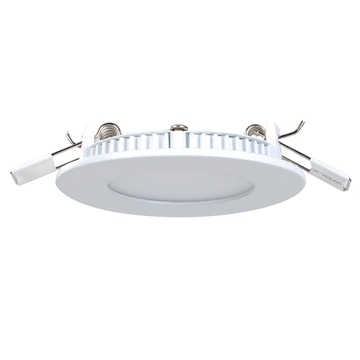 Number of LED bulbs: 15 SMD 2835.Flux: 240lm Lighting Body Material: Aluminum. For use in offices, classrooms, gyms, hotels, private homes and more. 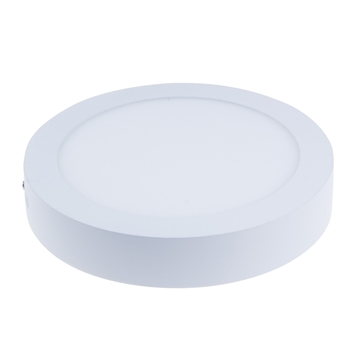 Round Led Panel immersed power of 12w - suitable for ordinary ceilings and . Comes with a driver's manual. 3-year manufacturer's warranty. 50,000 hours of work, quality EPISTAR LED. Number of LED bulbs: 60 SMD 2835. Luminous Flux: 960 lumens. Light body material: aluminum. For use in offices, classrooms, gyms, hotels, private homes and more. 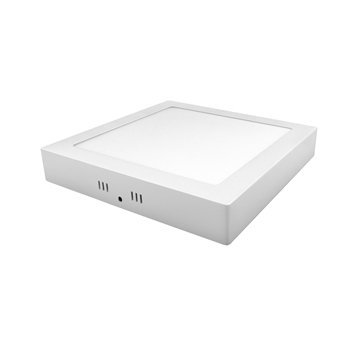 Ceiling mounted LED panel power of 6w - suitable for existing ceilings, dining rooms, lobby, kitchen and more.Comes with a driver's manual. 3-year manufacturer's warranty. 50,000 hours of work, quality EPISTAR LED. 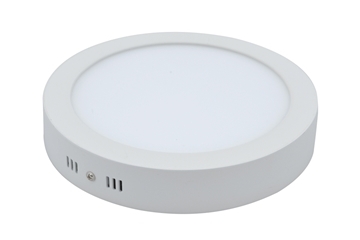 Number of LED bulbs: 30 SMD 2835.Flux: 480 lm. Lighting Body Material: Aluminum. For use in offices, classrooms, gyms, hotels, private homes and more. 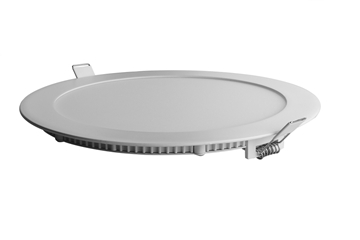 Round Ceiling mounted Led Panel power of 12w - suitable for ordinary ceilings. Comes with a driver's manual. 3-year manufacturer's warranty. 50,000 hours of work, quality EPISTAR LED. Number of LED bulbs: 60 SMD 2835.Flux: 960 lm. Lighting Body Material: Aluminum. For use in offices, classrooms, gyms, hotels, private homes and more. 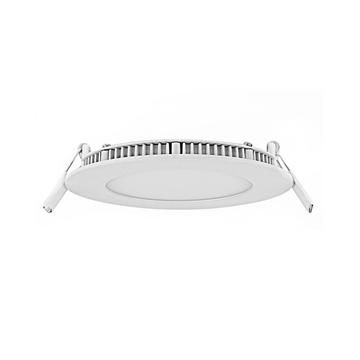 Round ceiling mounted Led Panel power of 18w - suitable for ordinary ceilings. Comes with a driver's manual. 3-year manufacturer's warranty. 50,000 hours of work, quality EPISTAR LED. Number of LED bulbs: 90 SMD 2835.Flux: 1440 lm. Lighting Body Material: Aluminum. For use in offices, classrooms, gyms, hotels, private homes and more. 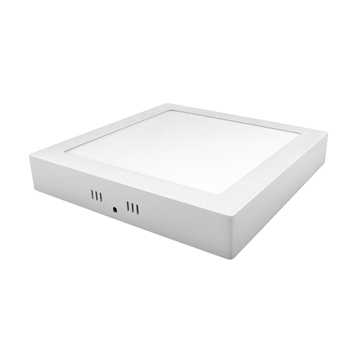 Round ceiling mounted Led Panel power of 25w - suitable for ordinary ceilings. Comes with a driver's manual. 3-year manufacturer's warranty. 50,000 hours of work, quality EPISTAR LED. 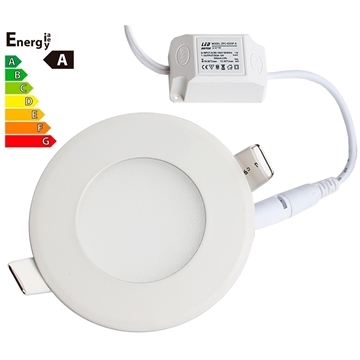 Number of LED bulbs: 125 SMD 2835.Flux: 2000 lm. Lighting Body Material: Aluminum. For use in offices, classrooms, gyms, hotels, private homes and more. 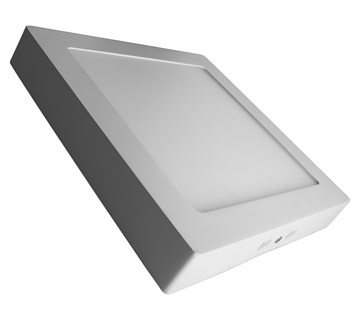 Led Panel immersed power of 6w - suitable for ordinary ceilings. Comes with a driver's manual. 3-year manufacturer's warranty. 50,000 hours of work, quality EPISTAR LED. 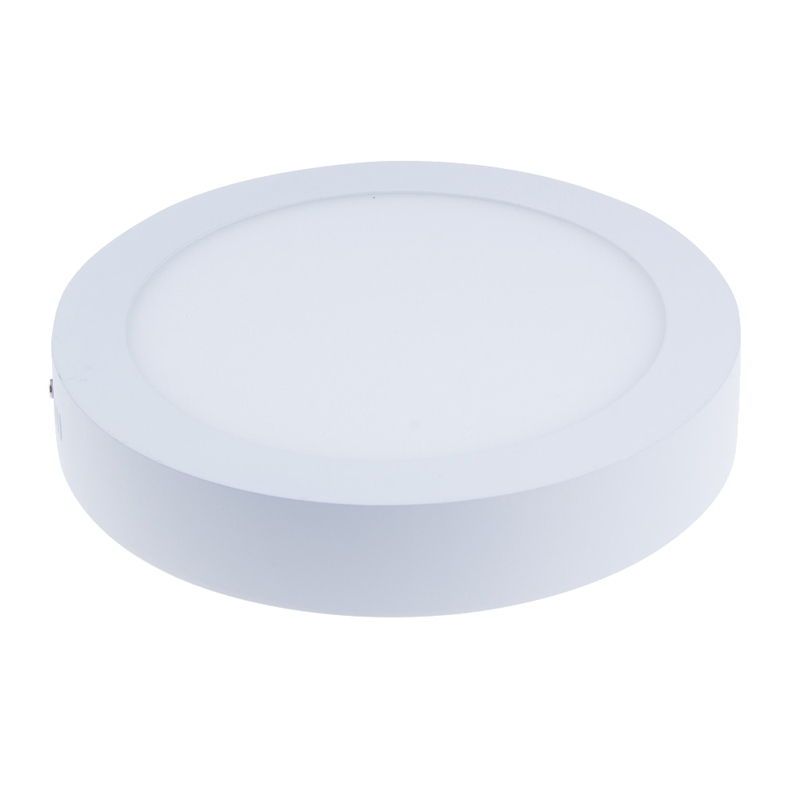 Number of LED bulbs: 30 SMD 2835.Flux: 480 lm. Lighting Body Material: Aluminum. For use in offices, classrooms, gyms, hotels, private homes and more. 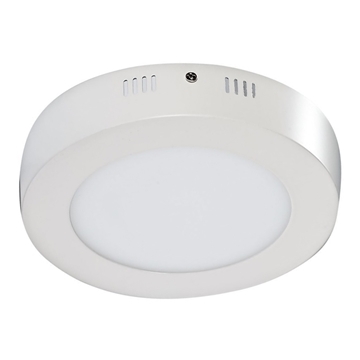 Round Led Panel immersed power of 6w - suitable for ordinary ceilings. Comes with a driver's manual. 3-year manufacturer's warranty. 50,000 hours of work, quality EPISTAR LED. Number of LED bulbs: 30 SMD 2835.Flux: 480 lm. Lighting Body Material: Aluminum. For use in offices, classrooms, gyms, hotels, private homes and more. Copyright © 2019 Golden Mour. All rights reserved.